Animal adventures imaginative plush toys and room decor formats are distinguished by smart designs and superior materials, delighting kids and nurturing lifelong childhood memories. 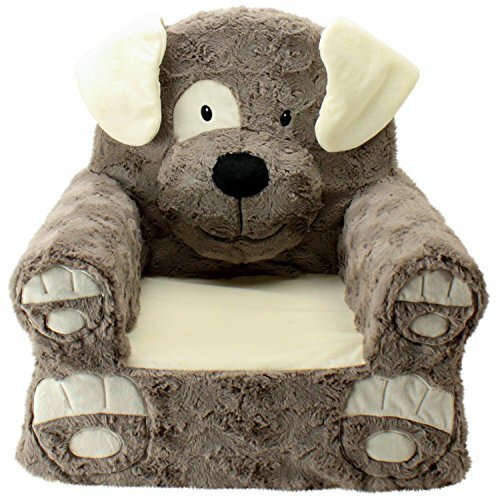 Our collection of Sweet Seats character chairs double as adorable room decor and as Super comfy plush pals. These unique seats are carefully crafted using rich fabrics, sweet expressions, embroidered and dimensional features, and a soft yet sturdy design. If you have any questions about this product by Sweet Seats, contact us by completing and submitting the form below. If you are looking for a specif part number, please include it with your message.